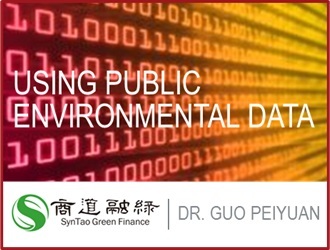 Dr. Guo Peiyuan is the Chairman of SynTao Green Finance and co-founder and General Manager of SynTao. 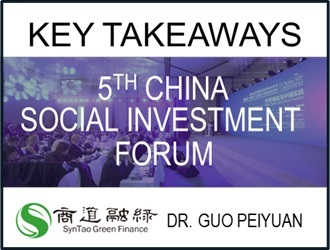 As one of China’s renowned experts in Corporate Social Responsibility (CSR) and Socially Responsible Investment (SRI), he has been closely involved in responsible management development. 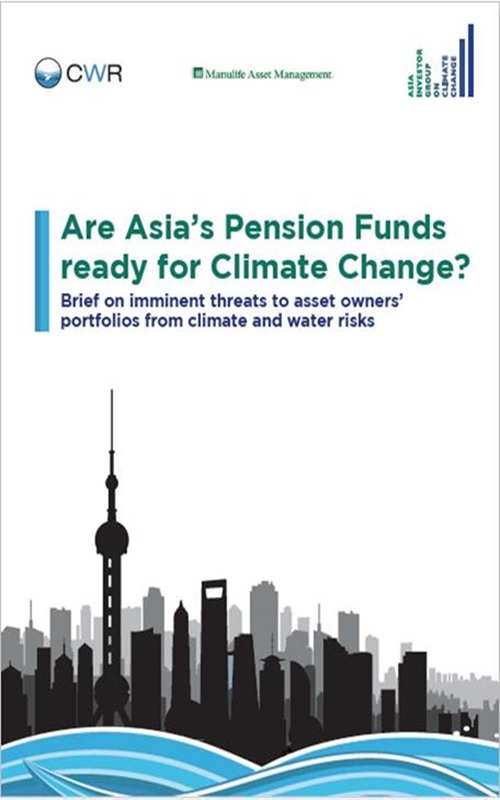 Dr. Guo is a member of the stakeholder council of Global Reporting Initiative (GRI), a member of China Finance Society Green Finance Committee, an advisor to Asian Sustainable and Responsible Investment Association (ASrIA), and co-founder of China SIF. 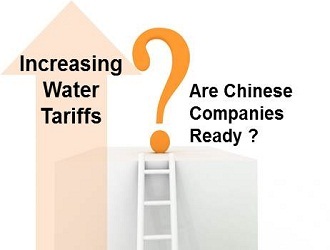 Dr. Guo teaches Business Performance and Sustainability for MBA students in School of Economics and Management, Tsinghua University, and teaches Socially Responsible Investment for MPA students at Beijing Normal University. 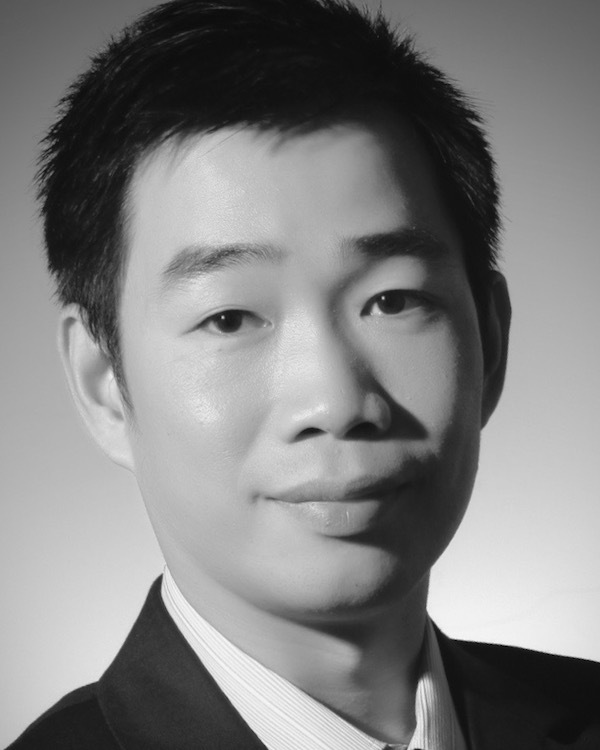 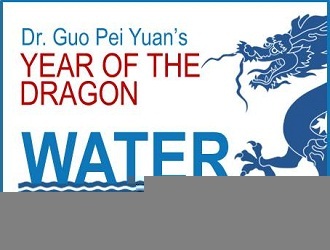 Dr. Guo holds a Ph.D. in Management from Tsinghua University in China.